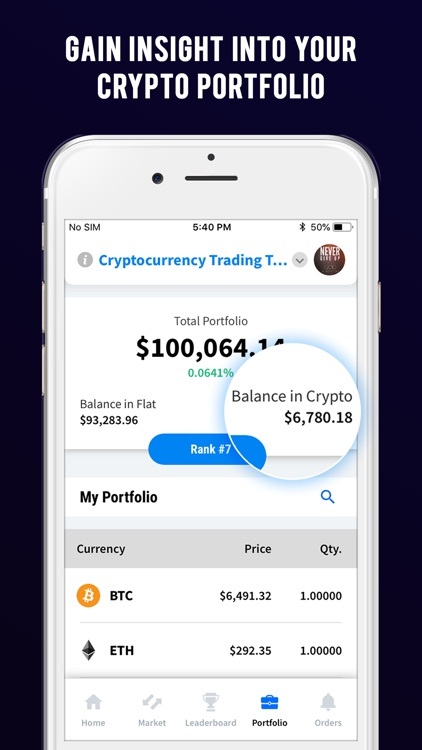 CryptoGround - Bitcoin & Cryptocurrency Trade Simulator Game is a simple app to do Cryptocurrency virtual trading. 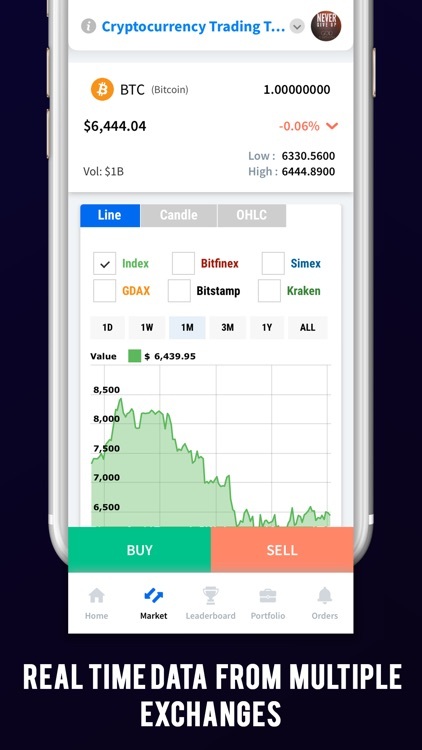 Simple Bitcoin & Cryptocurrency Trading Game via which you can learn cryptocurrency trading while having fun with your friends and family members. 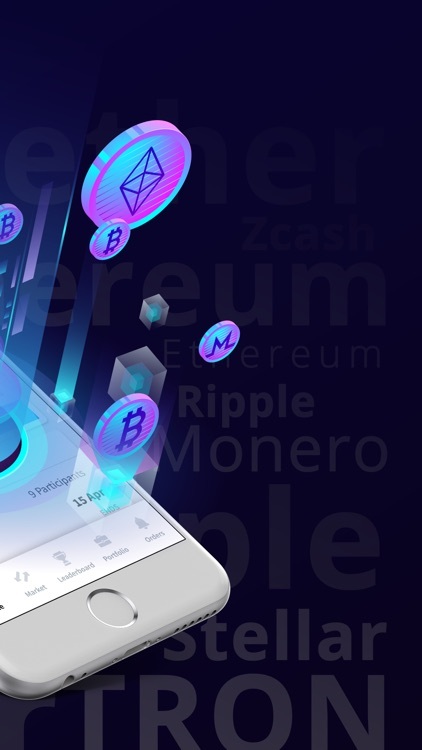 This app will help you understand the cryptocurrency market and risks involved in trading cryptocurrency. All this without putting up any kind of real money. 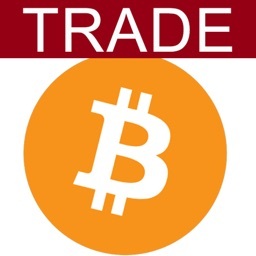 It's a completely unique cryptocurrency trade simulator game. 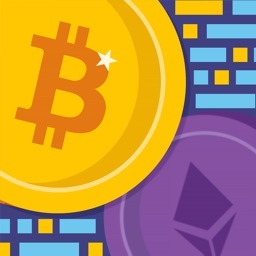 Bitcoin & Cryptocurrency prices are highly volatile. It's always recommended doing some kind of learning & practice before trading with real money. 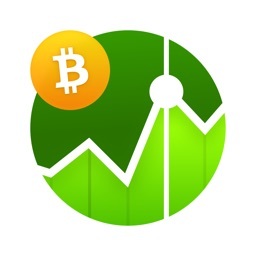 You can use this Bitcoin or Cryptocurrency Trade Simulator app to do cryptocurrency trading practice. 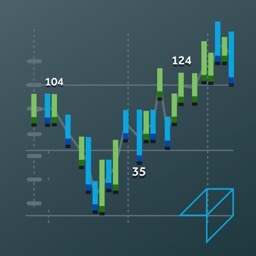 Once you are comfortable and have understood the market well with the virtual trading of cryptocurrency you can jump into the real market on Binance, Poloniex, Bittrex or any such cryptocurrency exchange. 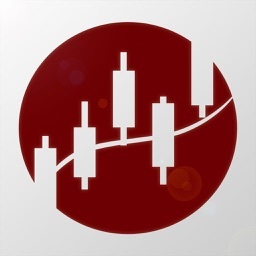 You can either create your own game with the initial trading balance amount of 5000 or 500000 USD and play. This will be virtual money so you can have the pleasure of trading high volume cryptocurrency without putting any real money into it. You can compete with your friends and see them all on the leaderboard. 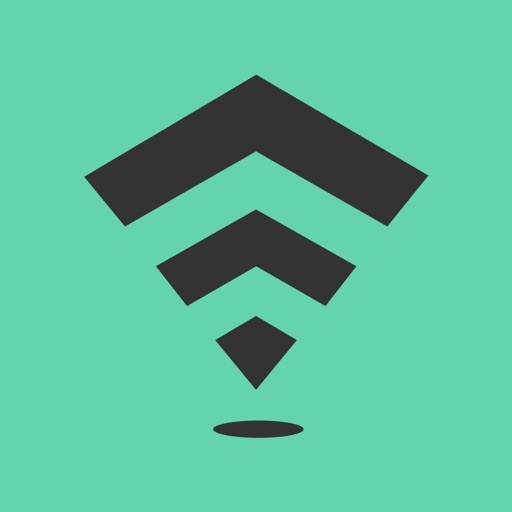 Get regular email updates on who is winning the game and who is losing it. 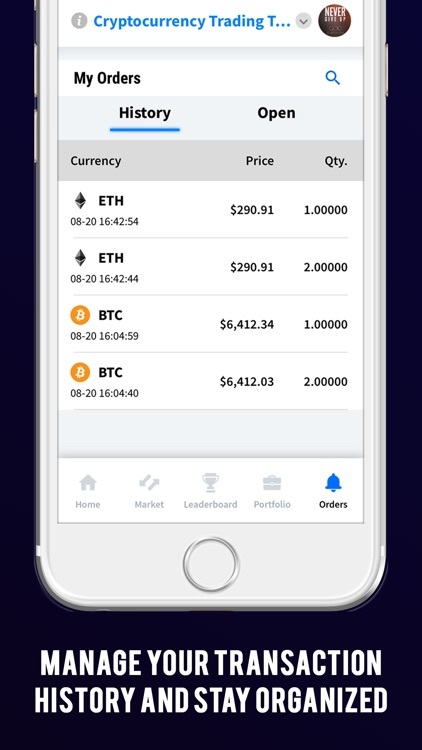 This app is one the simplest app available in the market where you can join any game and buy bitcoin or sell bitcoin for free with virtual money. Its one of the best free bitcoin game app. 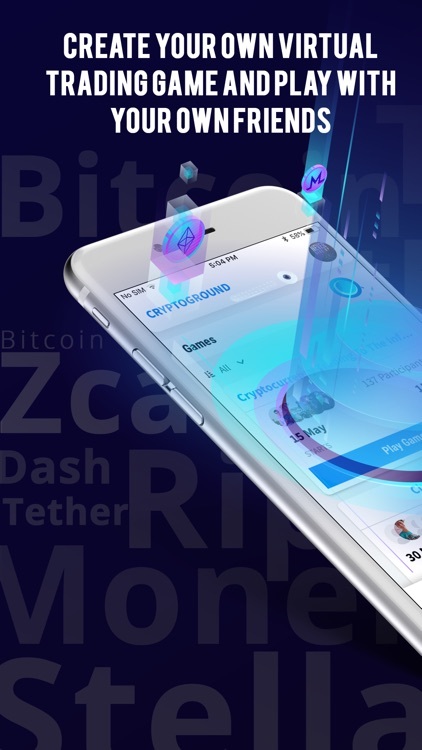 You can buy cryptocurrency of any amount without putting up any real money.